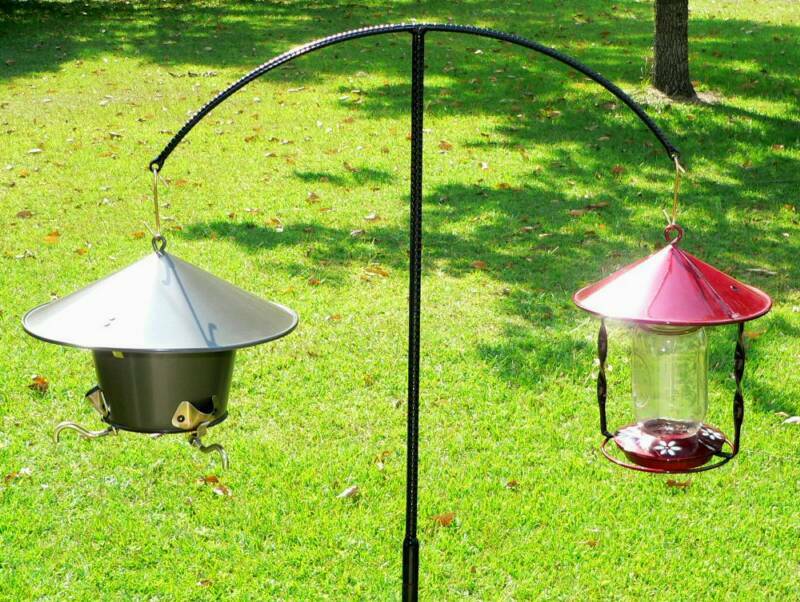 The Seed Saver, Squirrel Baffle, and single or multiple hang tops mount to this sturdy base. It comes in three sections. Solid 5/8 diameter pin is welded into the top to provide a mounting location for the accessories. A short piece of pipe is supplied to place over pin when driving pole into the ground to protect it. "Butterfly" shaped foot rests on the ground to provide exceptional stability - even in windy conditions. The bottom is cut at an angle to make it easier to drive into the ground. The height of the pole has been carefully thought out to place the feeder high enough for squirrel proofing and yet low enough for easy filling. Pole tops have tube to fit onto pin on base. 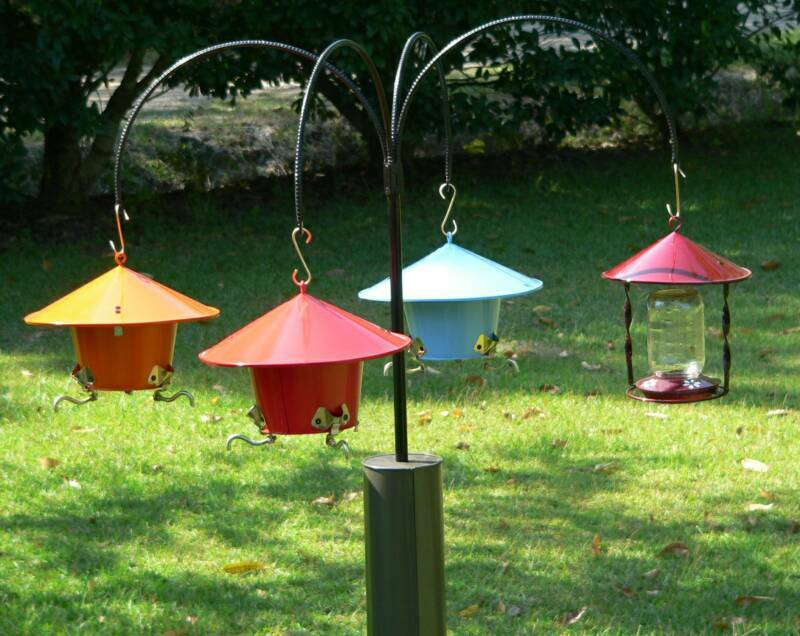 Each top fits onto pin on the pole base, allowing you to use a Seed Saver, Squirrel Baffle, or Both. Father Nature mounting poles are designed to stand straight through the wind and rain. 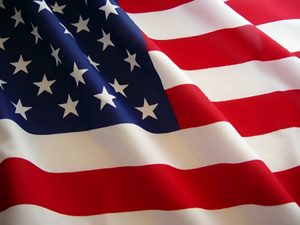 They are made of 7/8" diameter galvalized pipe with a .100" wall thickness. 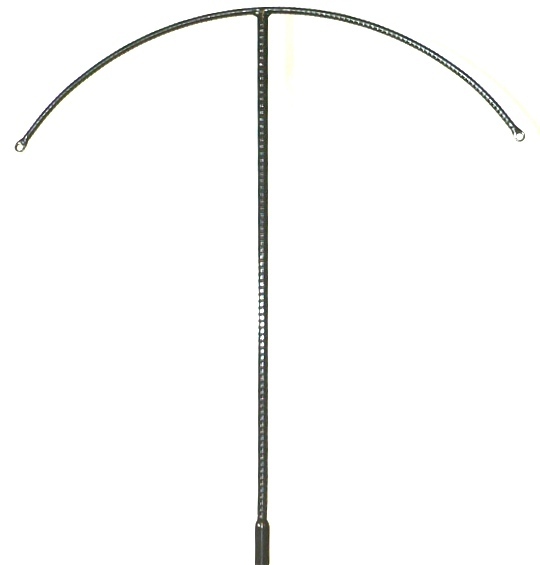 All of our mounting poles have a common base that goes into the ground. The single, double and four feeder attachments all fit the same base. The seed saver and squirrel baffle mount to the base pole as well. 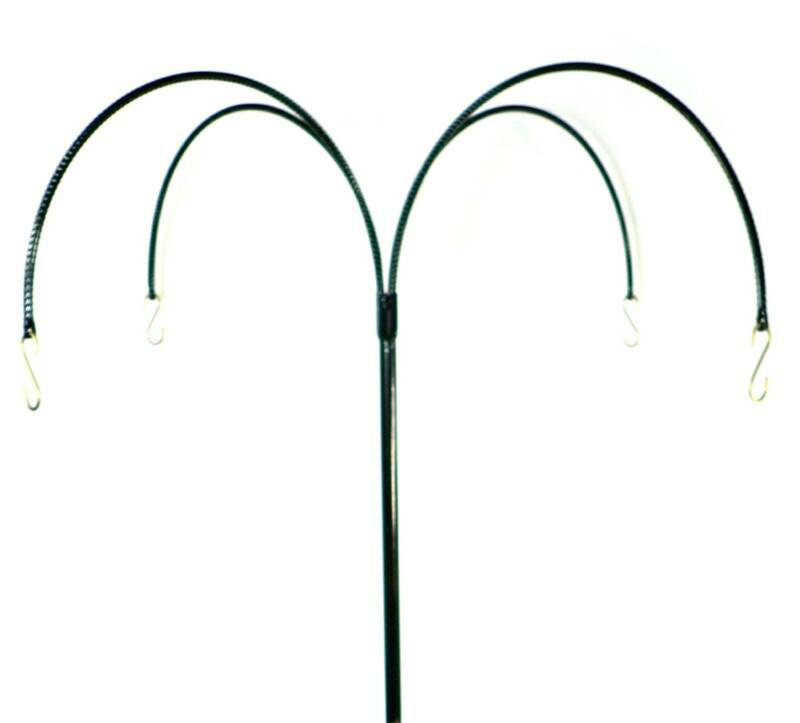 The strong materials and versitle features make these mounting poles the best you can buy.